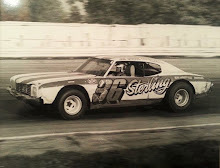 West Chester, Ohio (May 20, 1973) – When the ARCA boys come, there's always something to talk about, fans at Tri-County Speedway discovered Sunday. Following Saturday's super storm, Bill Clemons won the 100-lap feature in his 1973 Javelin, but the politics are almost better than the race. 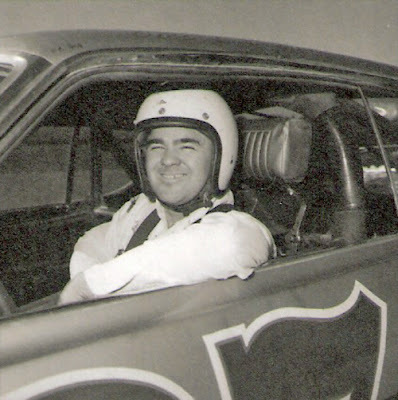 Firstly – after Clemens set a new one-lap mark of 19.24 seconds on the half-mile paved oval of - official Frank Canale ordered all Firestone tires carrying identification number 26 off all competing cars. This caused a beehive of activity with no explanation given to the press for the order. The race was anti-climatic. 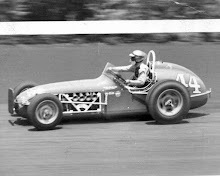 Clemons led the first 12 laps until dusted off by Bruce Gould who set the pace until lap 45 when a broken wheel sent him into their turn two guard rail. Gould drove his car back to the pits on a rim, sparks flying and finally igniting the entire underside of his car, erupting in flames. His onboard fire extinguisher took care of it, however. With Gould gone, Clemons had only Larry Moore to contend with. Moore's challenge faded when his "surprise" tire setup failed, making it a breeze for Clemons. 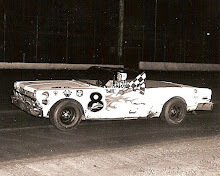 Behind the winner at the checker were Bobby Watson, Frank Lamp, Ron Hutcherson and Delmar Clark. 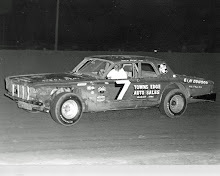 After the race Watson and Ashton Arnold each protested the winning car, citing a directive from ARCA headquarters limiting cars to a single four-barrel carburetor. Seems Clemon's car ran to four barrels. 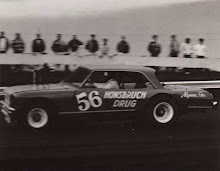 ARCA vice president Frank Canale refused to alter the finish, setting the paperwork to president John Marcum at Temperance, Michigan.